Introduced 1962 it was an improved version of the 150 GS. The engine was improved to be more reliable and the styling changed to make clear that this scooter was capable of going 100 km/h. 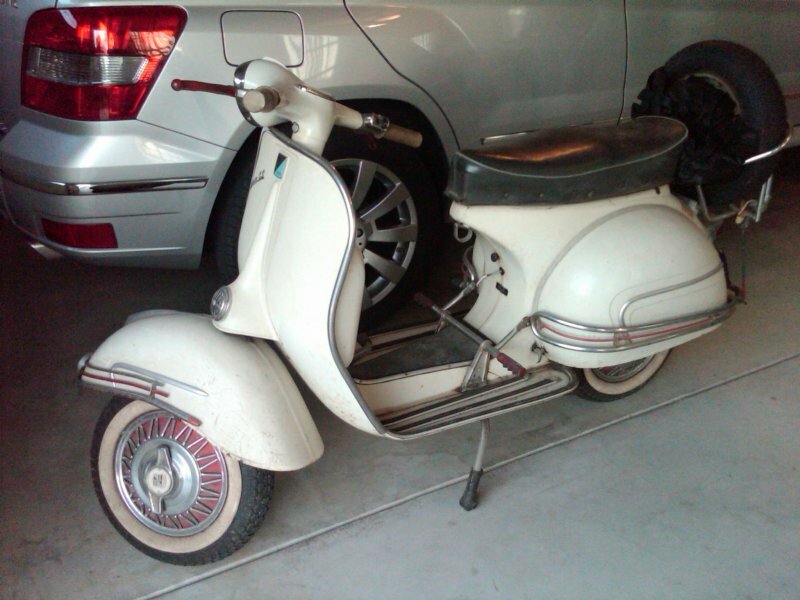 Vespa manufactured approximately 60,000 units of this model scooter. Press HERE to return to the list of my scooters.